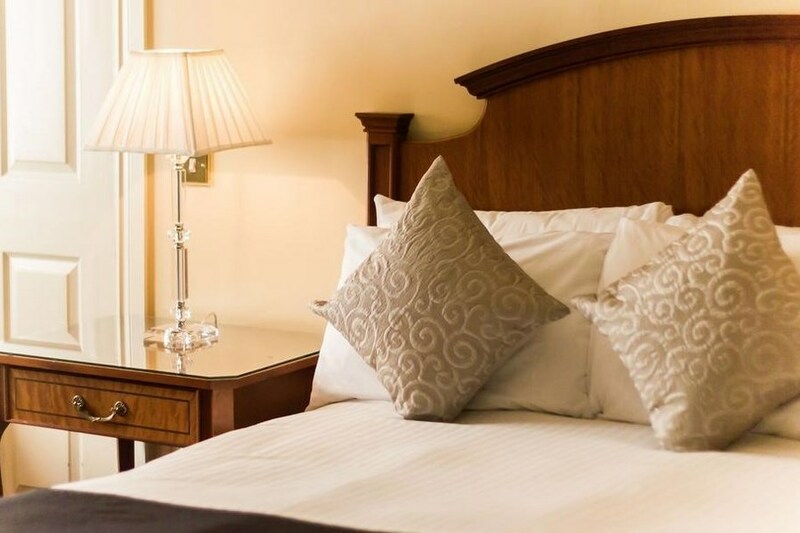 The country style TF Royal Hotel Castlebar is centrally located in the Royal Quarter of Castlebar town Co. Mayo and close to some of the top visitor attractions in the West of Ireland including scenic Westport Town and is easily accessible from Ireland West Airport, Knock. Experience the breath-taking scenery of the walking and cycling trails on the Great Western Greenway or drive along the Wild Atlantic Way. 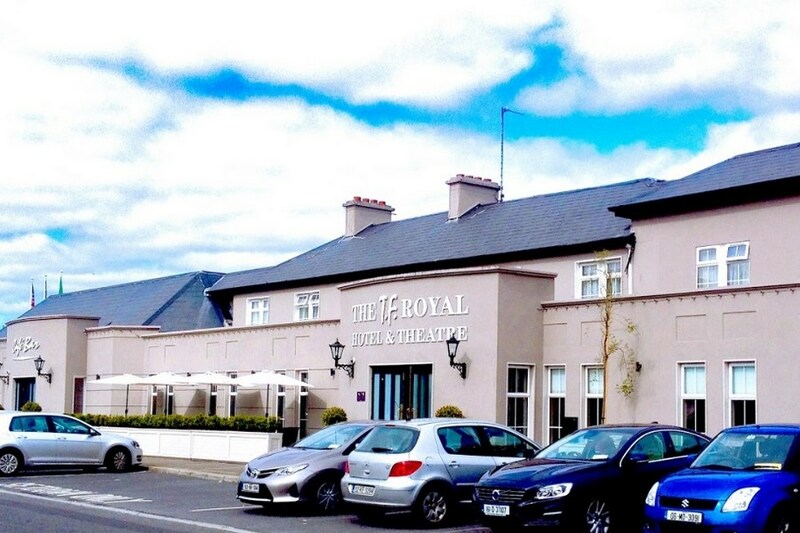 The TF Royal Hotel adjoins the Royal Theatre, so while you are enjoying your escape to Mayo you can take in a show. 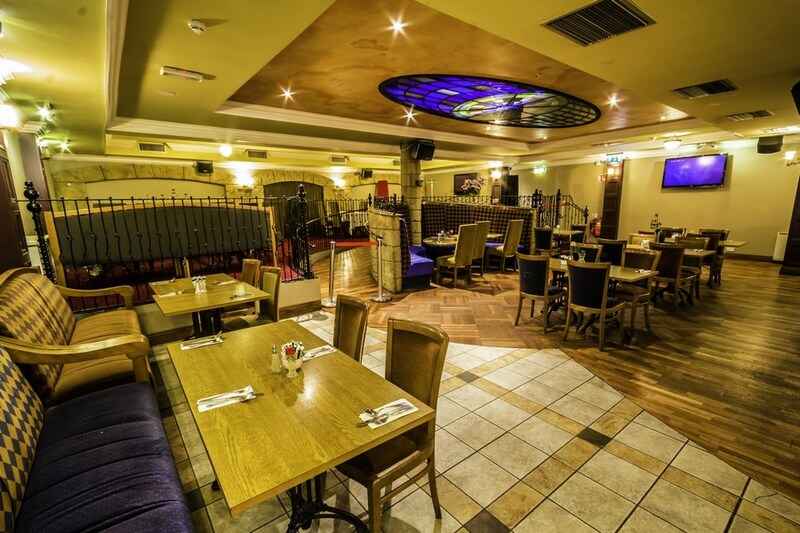 The hotel is located 5 minutes taxi ride or 15 min walk away from Castlebar train station. If shopping is your thing, then you will love browsing the unique craft shops and designer boutiques in Castlebar town centre together along with Shaw's Department Store and Boots Healthcare, located on-site at the Royal Quarter. The rooms are small but clean and recently renovated and it was big enough for out stay. The wifi is almost none existing but if you are lucky you may gwt it in the lobby. The worse was breakfast as the staff there are not providing good service but to top that the sausages were gone off and the whole breakfast seemed to be thrown into the deep fat frier. I mentioned this to staff also. I wouldnt recommend this place to anyone. Had a lovely time at the TF Royal Hotel. Façade could do with a bit of paint. When we arrived and saw the outside ,we wondered what we had let ourselves in for. We were presently surprised. Staff very nice, the hotel is old fashioned in a quaint kind of way. Very clean and a lovely atmosphere throughout. We will certainly be staying there again. Lovely stay in the hotel, the staff were so nice. Would recommend.